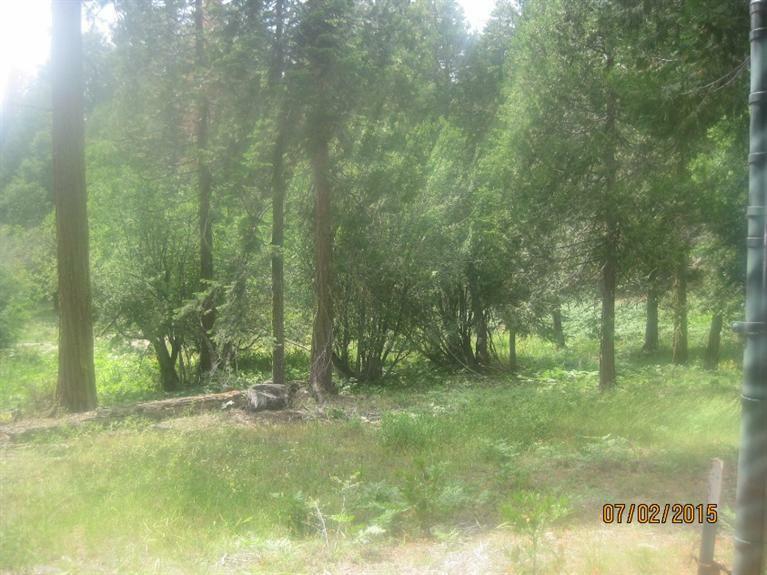 Enjoy the serenity of a mountain meadow on this lot in a small gated subdivision. 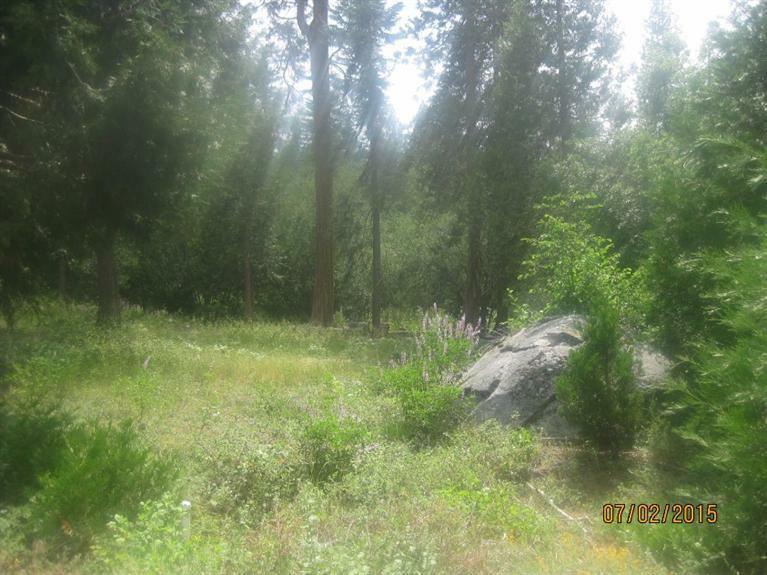 Just 5 minutes to Shaver Lake Village, 10 minutes to Shaver Lake and 40 minutes to China Peak Ski Resort. County water and sewer. 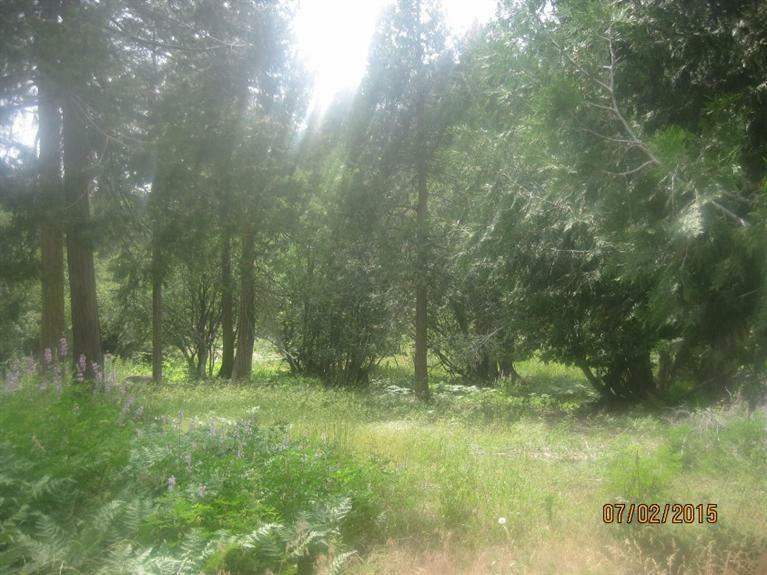 Seller financing to a qualified buyer.